It is too early to talk about his extradition to Ukraine. Former Ukrainian Finance Minister Yuriy Kolobov, who was detained in Spain in March 2015, has received a Spanish residence permit, Deputy Prosecutor-General Yevhen Yenin has said in an interview with Ukrainian News. In his opinion, it is too early to talk about a possibility of his extradition to Ukraine. "A Spanish court rejected the extradition request. The Interpol Commission for the Control of Files has blocked access to Kolobov's fie and now the commission is studying this case. 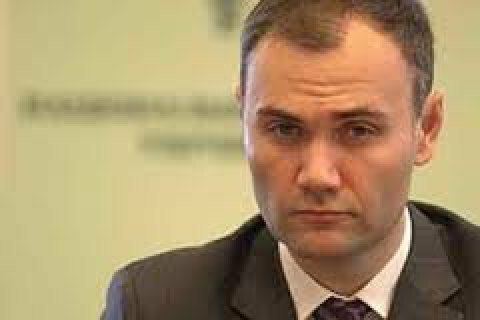 It is too early to say which session is going to consider Kolobov's issue," Yenin said. Asked whether Kolobov was granted political asylum in Spain, Yenin said: "As far as I know, he just has a residence permit." In September 2014, the Security Service of Ukraine (SBU) opened a criminal case against Kolobov and other members of Mykola Azarov's government on suspicion of budget embezzlement.